Whenever we want to start a small business and want to turn our ideas into business nothing can be like grant. We need finance to start a business and grants helps in staring it. It is not so easy to avail a grant but we should try for it as it really helps to start a small business. There are various federal grants in variety of categories which we can apply to start our business. 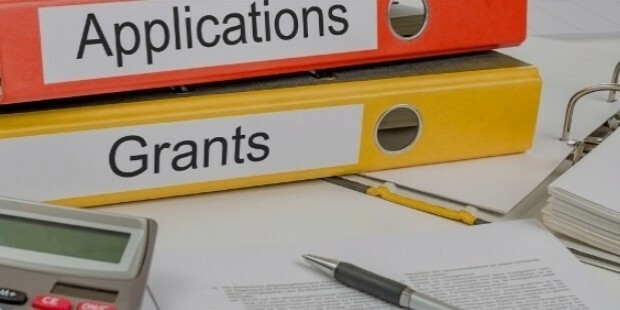 Normally grants are available based on the theme of the business and grants are available for small business owners, women, single mothers and many more. In order to apply for the grant we need to make extensive business proposal where we need to put in detail every aspect of the organization. The proposal should be made well so that your idea of starting your business should be clear and the grant can be approved based on your proposal. Government grants are very secured for small business but it is very limited to a small number of candidates. 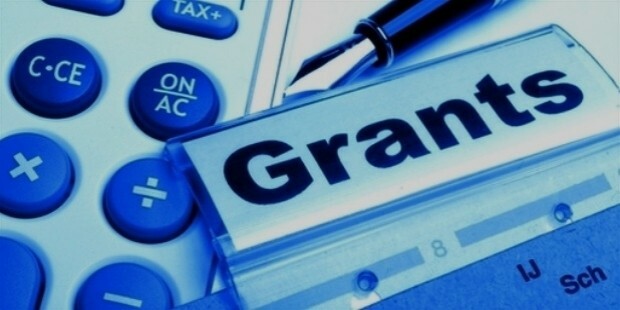 Before knowing how to get the approval of grant we should know the different types of governments grants are available to business such as starting and expanding a business, paying off debt and covering the operational expenses of the business organization. Even the federal government provides grants to small businesses in certain fields such as scientific, environmental and medical research. For example, Small Business Innovation Research (SBIR) is one of the most highly sought grants for high tech start ups. You can browse through the Grants.gov to search your small business grants. You need to navigate the “Browse Eligibilities” tab and need to select the “small business”. 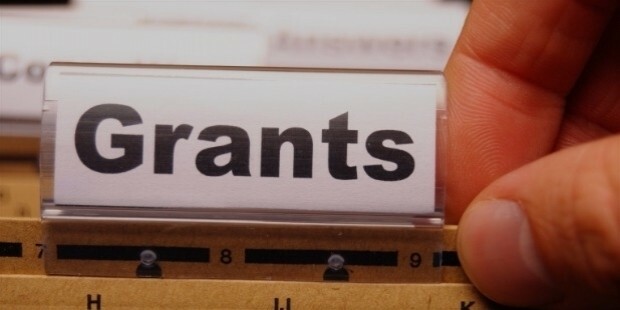 To help the small business powers the US government maintains an online database to identify who is eligible for the grant.Grants.gov is a government website of USA where the applicants can search with information regarding federal grants available to business organization in a variety of categories. 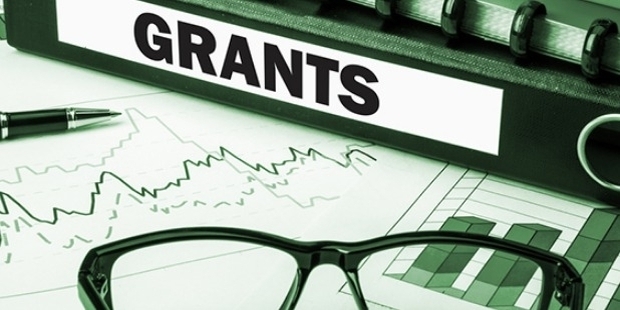 Moreover those who wants to apply for the grants can apply in the Grants.gov websites itself. To avail the state and local grant you need to contact your state economic development agency. .State and local governments offer a wide variety of grants to help the people to start the small business and to grow their operations. Every state and many local government which have different economic development agencies though which financial assistance in the form of loans, grants and tax exempt bonds is given to start and grow a small business .Moreover it provides start up advice, training and resources too. You can also avail the grants for your small business from nonprofits and corporation. This is an extensive source of funding for small business entrepreneurs but it is not easy to avail as there is a tough competition. To avail this grant you need to have a strong business proposal to stand in the crowd. 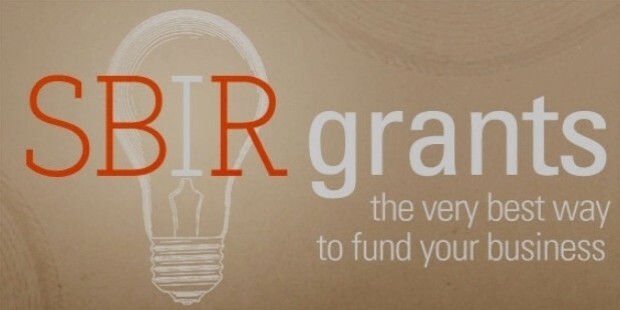 If your small business is based on research and development, you may be eligible to avail the grant from Small Business innovation Research (SIBR) grants. The SBIR is a very highly competitive program and it encourages the small domestic business to row in research and development sector. It helps to explore the technological potential of a small business.